Holidays in Santa Ursula can be taken at any time of year as the island enjoys hot summers and mild winters. With first rate accommodation, our cheap Santa Ursula holidays offer very good value, particularly for families. Nightlife here is fairly low key with much of the entertainment being hotel based. 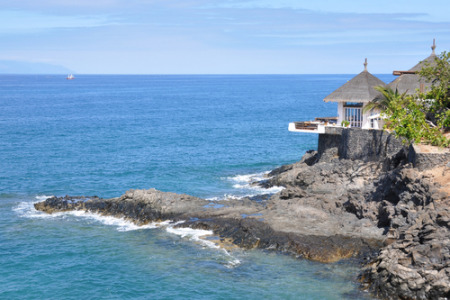 Although shopping is limited, the close proximity of Puerto de la Cruz more than compensates. If you wish to escape our uncertain weather, surf through our Santa Ursula holiday bargains and you could soon be on your way.